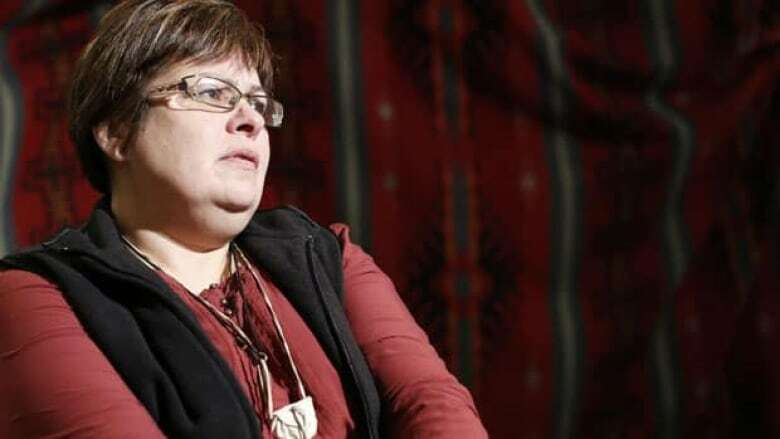 As First Nations Chief Theresa Spence's hunger strike continues, the chief called for solidarity protests from all Canadians to force Prime Minister Stephen Harper to meet with her. As First Nations Chief Theresa Spence's hunger strike continues, the chief called for weekend solidarity protests from all Canadians to force Prime Minister Stephen Harper to meet with her and other native leaders angered by his policies. While Idle No More protests have been staged in various communities over the past two weeks — a movement aiming to repair existing violations to the treaty relationship — this is the Attawapiskat chief's first time calling for action. "Her condition continues to weaken every hour and the time has come for increased efforts to gain the support of Canadians and governments in forging this new relationship," read a statement released late Friday. After starting her hunger strike on Dec. 11th, the chief declared she is "willing to die" for her people. In the statement, Chief Spence asked all Canadians and indigenous people to stage ceremonies, events and rallies, calling on Harper to meet with her and "commit to a path of recognition and implementation of the treaty commitments and forging a new First Nations crown relationship." According to the statement, international and national events will be held at 2 p.m. Sunday. People from the Northern Ontario town of Wawa have already answered her call by staging an Idle No More protest Saturday afternoon, which was expected to last four hours, according to the movement's Facebook page. Some Michipicoten First Nation members planned to stage the protest at the junction of highways 101 and 17 in support of Chief Spence, wrote one of the event's organizers, and because "so many of our lakes on Crown Land are no longer accessible to us." Police warned locals to expect traffic delays because of the protest, but said they hoped the organizers would ensure the demonstration did not interfere with emergency vehicle traffic. Chief Spence also issued an open house invitation to all MPs and Senators to visit her at her teepee on Sunday from 2 p.m. to 4 p.m. She is expected to make a brief statement to the media at that time. The NDP announced Saturday that a delegation of its MPs will visit the chief Sunday. The delegation will be led by Megan Leslie and Charlie Angus. Aboriginal Affairs Minister John Duncan has offered to speak with Chief Spence and form a working group, but she declined his offer because she believes he isn't the one who should be speaking on a nation-to-nation level. Saturday marks Chief Spence's 19th day without solid food, which she stopped eating in an effort to secure a meeting between First Nations leaders, the prime minister and Governor General over the treaty relationship.